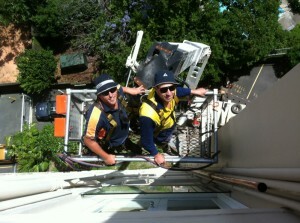 Welcome to Eymael Plumbings brand new blog! Thank you for visting our brand new website!  We are extremely excited about launching this new site, which will provide our clients with a plethora of information that they would need about Eymael Plumbing and the wide range of services we provide. A recent commercial project undertaken by Eymael Plumbing! © Eymael Plumbing | All Rights Reserved 2013 | Web design and development by Plumbing Web Guys.